Pioneers in the industry, we offer sun rise restaurant chairs, rays restaurant chairs, 3 wire restaurant chair, restaurant chair, alfa restaurant chairs and back cushioned restaurant chairs from India. Backed by a diligent team of professionals, we are engaged in offering our clients high quality Sun Rise Restaurant Chairs, available in extremely stylish shapes and required sizes these products are widely acclaimed and are highly demanded among our clients across the country owing to its optimal quality, durability and high efficiency. Further, these chairs are easily available in the market at competitive rates. 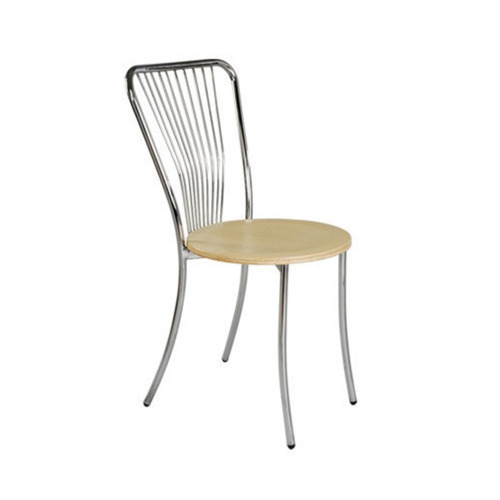 We are also a leading manufacturer of a stylish and good looking range of Rays Restaurant Chairs. The range is adequately contrived to be perfectly fitted for every kind of banquet halls. This elegant range comes without arms giving it a sophisticated delicate look. The chairs are made of plywood so their longer running performance is guaranteed. 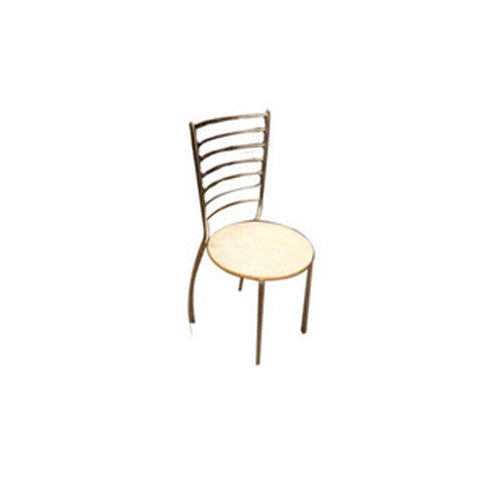 Our range of Restaurant Chairs is comes with different inherent specifications. 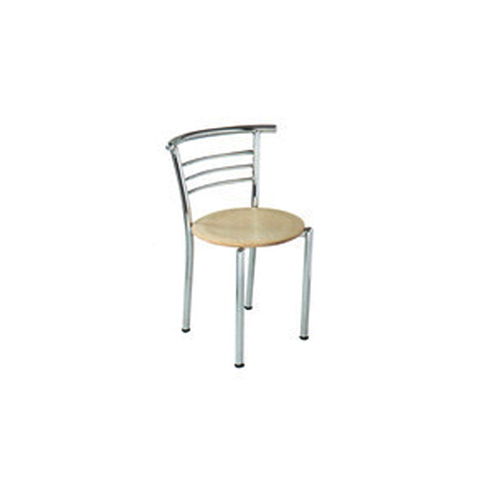 We are offering wide range of 3 Wire Restaurant Chair. These chairs are extensively demanded in the market for their durability and quality assured standards. All these products are quality tested and conform to international standards. These chairs can also be availed from us in customized form. We provide good quality and well furnished Restaurant Chair that help to enhance the beauty of offices and homes. These Designer Chairs are according to the client demands. These Chairs are widely available at market leading stores at competitive prices. 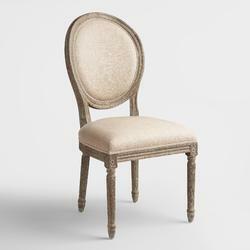 These Designer Chairs are extremely comfortable, light in weight and have a very classy look. In order to suit the varied needs of commercial places, we have designed Restaurant Chairs for our privileged clients. Designed using qualitative material and advanced machinery, these chairs owe to spacious sitting options. 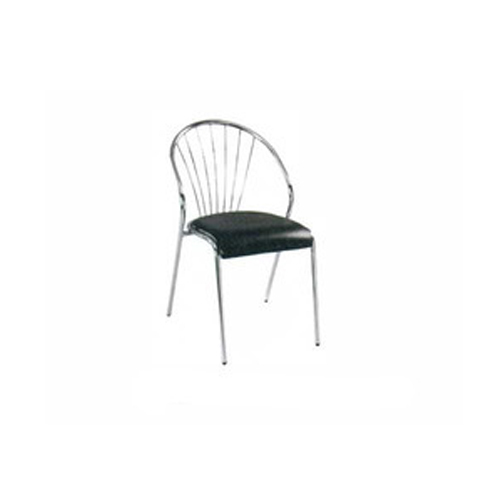 These chairs are easy to maintain and are offered as per the specifications asked by clientele. 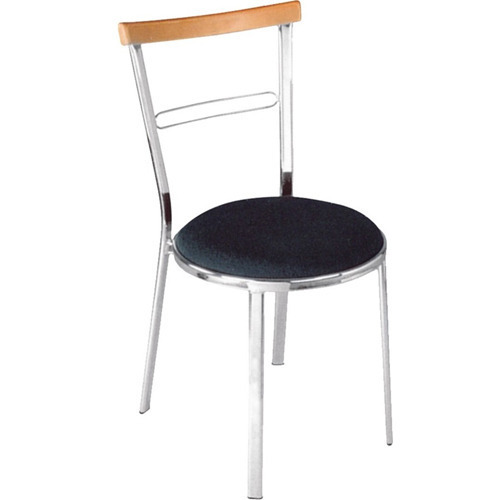 We offer a range of Restaurant Chair in variety of colors and designs. These Restaurant Chair are extremely comfortable, light in weight and have a very classy look, which makes them extremely popular amongst our clients. 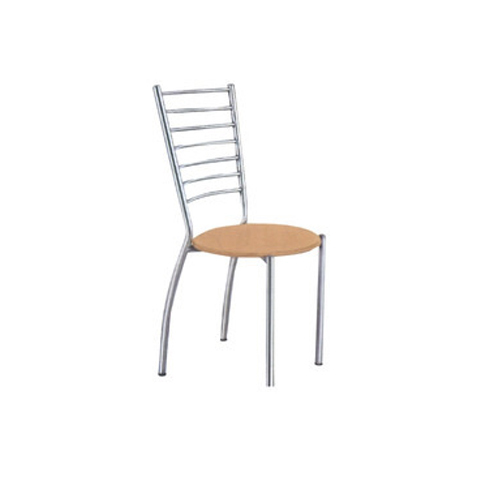 Available in chrome plated finish, these Restaurant Chair look simply stunning, owing to their attractive hues and patterns. On offer from us is an attractive range of Back Cushioned Restaurant Chairs, which are used for big gatherings on special occasions. This exquisite range includes Restaurant and Cafe Chairs. We design this range to suit the different celebratory occasions and pay special attention to its comfort factor. These are available in traditional as well as contemporary designs and offer ideal furnishing solution for different needs. It is appreciated by our clients owing to its finish.